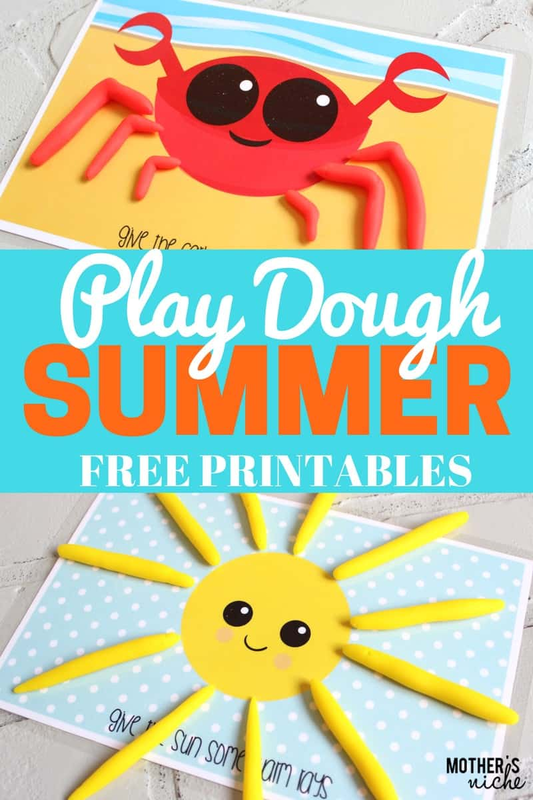 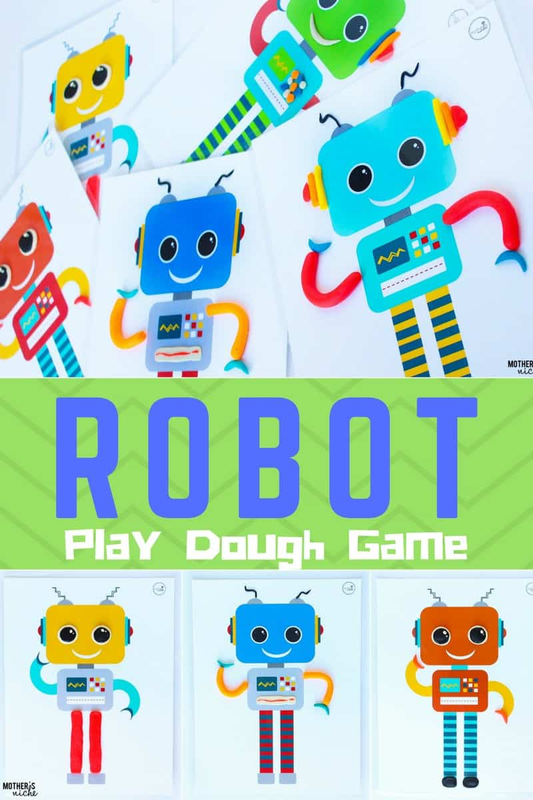 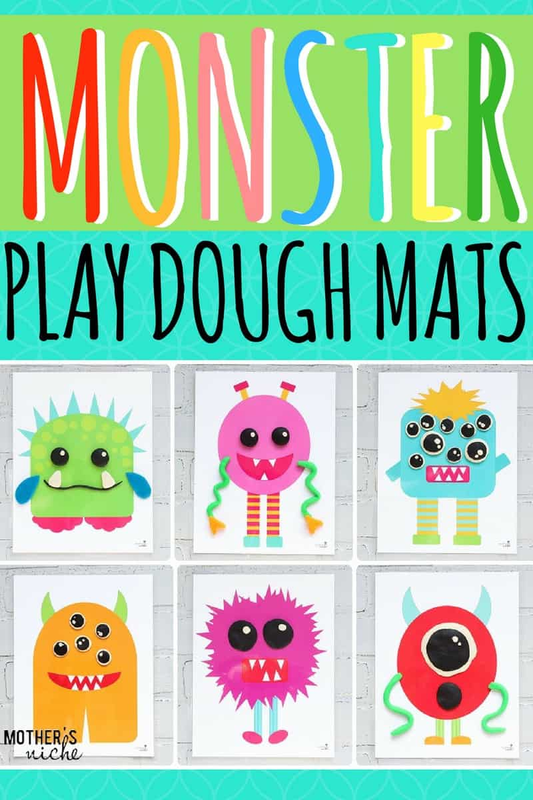 ROBOT Play Dough Game Printables- These are the cutest little guys! 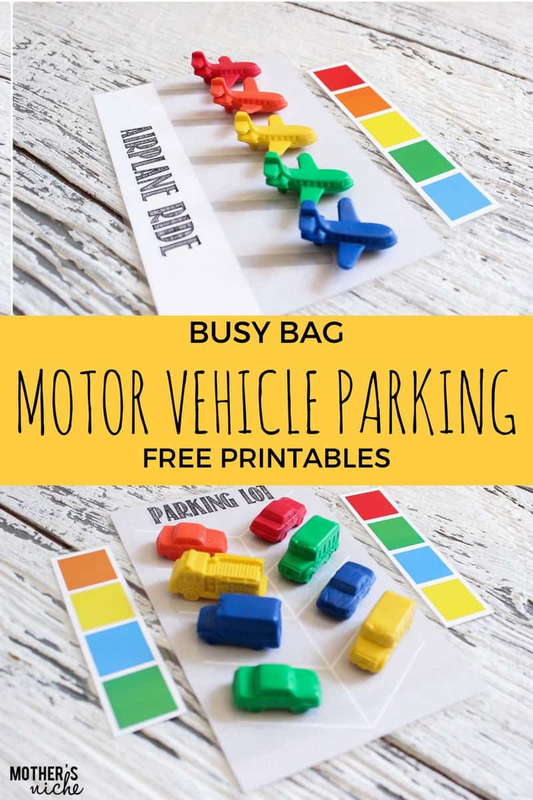 These little guys will help your child learn hand-eye coordination, colors, molding, new vocabulary (antennas, buttons, claws, etc…) and shapes…. 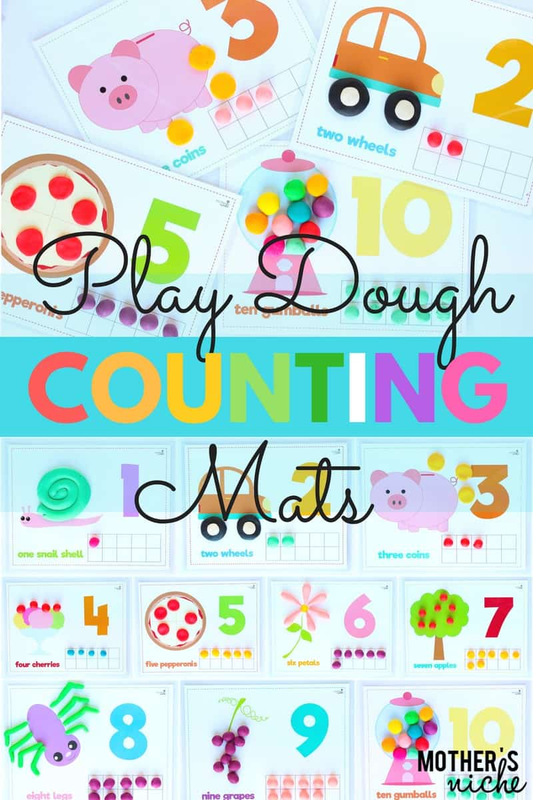 Counting Activities With Play Dough Activity Mats!